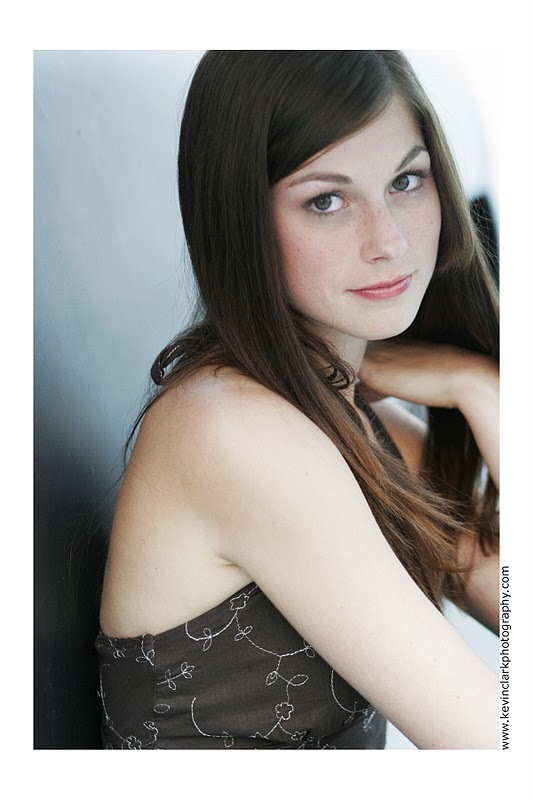 Meghan Heffern is a super rad Canadian actress who started her career at the age of 14. She has appeared in Atom Egoyan's film, Chloe and gained a following after a role in American Pie: Beta House. Meghan is currently shooting a movie with funnyman Martin Short and will be appearing soon on Tracy Morgan's show, Scare Tactics.We know there's no business like show business and it's a tough industry to grow up in. Fast-forward to now, we ask Meghan what she would tell her 20 year-old self as a girl growing up in the biz. Stop watching TV and take another acting class. Sheesh. Never, ever stop learning. You never know if you’re good at something unless you try it out. 2) You don’t really need that shirt. SAVE YOUR MONEY. Dear young Heff: you should really stop buying everything in sight. Just because you have started making your own money, doesn’t mean you have to spend it. Save for the stuff you really want. So you missed the bus, it’s really not the end of the world. I know it seems like it, but another bus is around the corner. This is the same for jobs and boys. Everything happens for a reason. Sometimes you have to let go of something good, to get something great... maybe that first bus had a bunch of really smelly people on it. You just never know. 4) You’re awesome. Don’t try and be anyone but you. 5) Be single for awhile. singledom, because one day you’re going to be married and that’s forever. 6) Make travel a priority. You career isnʼt going anywhere. Itʼs ok to take time off and travel the world. This is something you will regret big time later in life. What would you tell your 20 year-old self? Share with us in our comments. Want more advice? Read some or our past lists from our guest bloggers.